If you look back just two decades ago, people sought out real estate companies to purchase a home because only they had access to the multiple listings services. But today, the Internet has transformed real estate shopping beyond what can be imagined. A mobile phone has become a necessity in our daily lives, and it is more than a computer because it’s usually always with the user. 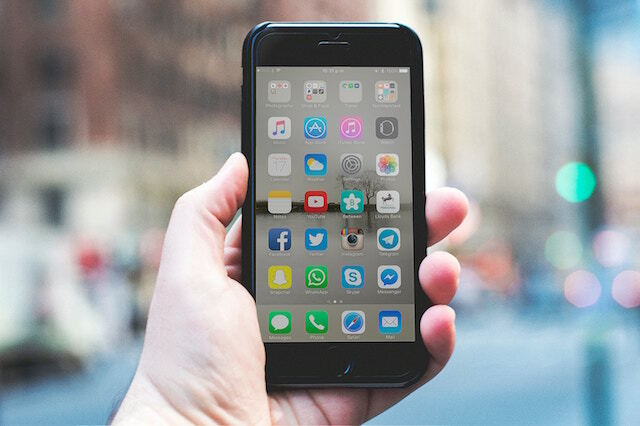 According to Statista, the number of smartphone users worldwide today is over 2.5 billion and trends indicate that this number is getting higher with every year. While most of today’s realtor websites are augmented for mobile gadgets, they don’t provide the endless possibilities that real estate apps do. It’s obvious that people prefer to use a mobile device when looking for a home. And these real estate apps are helpful not just for consumers – but for real estate professionals as well – because they help them be more productive. Here are the three main benefits of real estate mobile apps. Mobility: A smartphone is always right at hand, and thanks to the Internet, realtors and buyers can go online anytime and anyplace; this is exactly what real estate transactions require. Maps: A real estate mobile app reflects the user’s current location. This enables the app to show users local markets, hospitals and schools. While traveling, users can view local current listings and high-resolution images of available properties. Efficiency: A real estate app mobile app makes the buying process more efficient. It forwards instant notifications to prospects when a new listing is posted or when there are changes to the pricing so that they can instantly begin negotiations. Here is a brief overview of the features that the best real estate apps include. 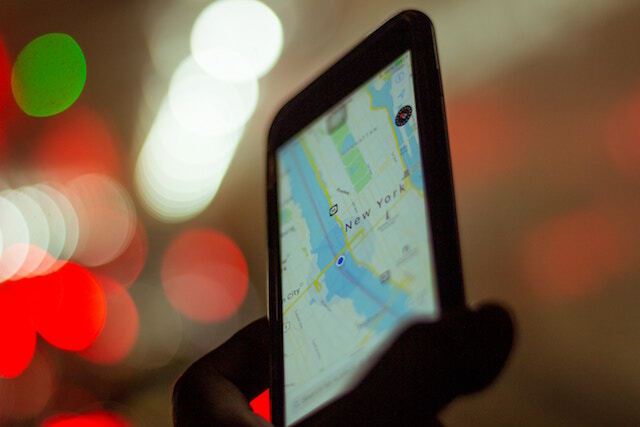 Map Feature: This technology lets users view the listings in the area while driving around town or sitting on the couch. Multiple listing services like Zillow and Trulia and commercial real estate apps utilize GPS-based search technology to show users what properties are for sale or have been sold in a particular geographical area. VR Tours: VR technology is an extremely useful tool for those in the real estate industry. They allow people to examine a home without having to visit the property in person. This saves a lot of time and allows them to look at more properties with less effort. Mortgage Calculator: This tool provides users with exact information regarding mortgage rates and payments when a real estate agent needs to determine the cost of the home or which loan is best for the client. Online Document Signing: When it comes to signing documents – which realtors have to do constantly – the app with an electronic signature feature is the fastest way to do it. It is also great to have an app that can connect with cloud services to import and save documents, track status and forward reminders. Organization: CRM and task management apps can boost the productivity of your real estate team. With this type of app, you can see what each agent is working on, forward notifications about new leads to a team member, and schedule to-dos and reminders. The bottom line is that those in the real estate industry should ride the wave of new technologies and utilize the advances that can make it more efficient. 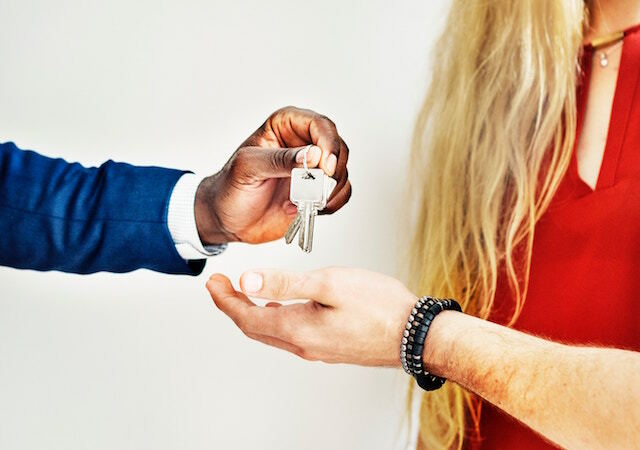 Although websites have become the standard for property searching, a real estate app adds huge opportunities in moving your business to a new level. Here at SnApp Real Estate, we promise to build you a secure, high-performance real estate mobile app. Regardless if you are new in the business or a seasoned professional, our apps will help you streamline your business and connect with clients much more easily. Contact us today to find out how. This entry was posted in Mobile App Development and tagged mobile app, real estate app. Bookmark the permalink.